This cultural revival reached its zenith with Jimmy Carter’s election in 1976 and his brother Billy’s “Redneck Power” brand of comedy. And in film, Burt Reynolds was quickly becoming the leading actor of the South with the 1977 release of Smokey and the Bandit staring Reynolds, Jerry Reed as “Snowman,” and Jackie Gleason as Sheriff Buford T. Justice. 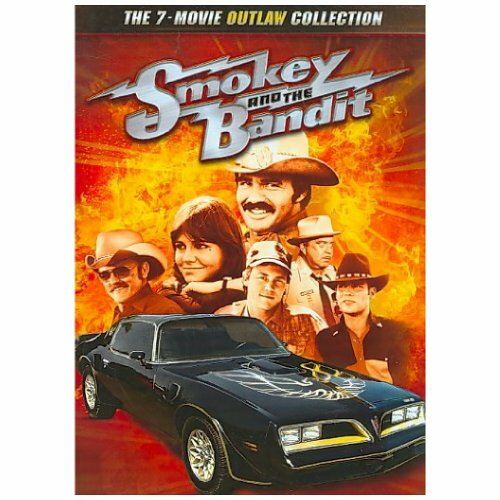 Critics never understood why that film was so popular, but Reynolds, who will be celebrating his 82nd birthday on Sunday (Feb 11), knew that films like Smokey were part of “a whole series of films made in the South, about the South and for the South.” SMOKEY & THE BANDIT: T... Check Amazon for Pricing. One historian has disparagingly called these films “hick flicks,” and Reynolds stared in several in the decade before Smokey became a cult hit. He often teamed with Reed in these good-natured, though sometimes dark, romps through the South. Reynolds also starred in Deliverance, which along with Easy Rider ranks among the worst portrayals of Southern culture in mid-twentieth century cinema. He corrected that mistake in little known works like White Lightning, Gator, and W.W. and the Dixie Dancekings, along with the aforementioned Smokey trilogy. Reynolds lived most of his early life in Florida and was a star running back for Florida State University. Reynolds admired Southern culture and the names of the characters in his films (some of which he either produced or directed) reflected an appreciation for all things Southern, particularly the working class South: Gator McKlusky, Bama McCall, Dixie, Leroy, Butterball, Bo, and Cledus. Even his character in The Longest Yard is distinctively Southern.